ZTE is a well-known brand that has launched several feature packed smartphones in the past. 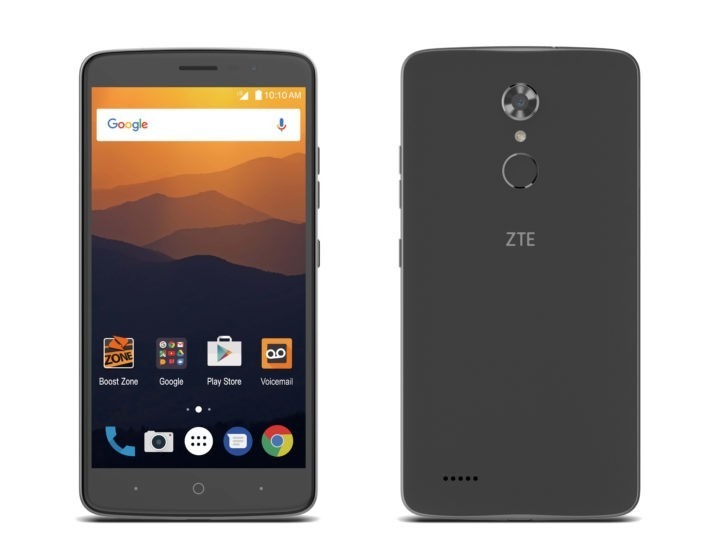 The company has launched its new device, named as the ZTE Max XL. If you want to buy a phone with a price tag of $130 with decent specifications, then the Max XL is surely for you because it comes with some of the best specs you will find around this price tag. Starting off with the specs, the ZTE Max XL features a 6-inch IPS Full HD display and is powered by a Qualcomm Snapdragon 435 processor with 2GB RAM and large 16GB internal storage.Also, there is an option to expand the memory via external SD card up to 128GB. The device features a big 3,990 mAh battery that can last up to 26.6H on a single charge. On the rear, the device has got a 13MP camera whereas there is a 5MP front-facing camera. The device does feature a 3.5mm headphone jack and has a rear-facing fingerprint scanner. There is also a rear facing speaker on the phone. The design of the device is pretty similar to all the budget phones and so, there is nothing special regarding the design. Looking at the renders, we can assume that it runs on a stock(ish) Android out of the box. And hey! Did we mention that it runs on Android 7.1.1 Nougat out of the box? It is great to know because even most the latest flagships are running Android 7.0. The ZTE Max XL is intended to show just how great an affordable premium device can be in 2017. Consumers can get an excellent smartphone for under $130, and the Max XL proves it.We continue to push the boundaries and give consumers more of what they want — bigger battery, bigger screen, and the best connection possible — all at an affordable price. 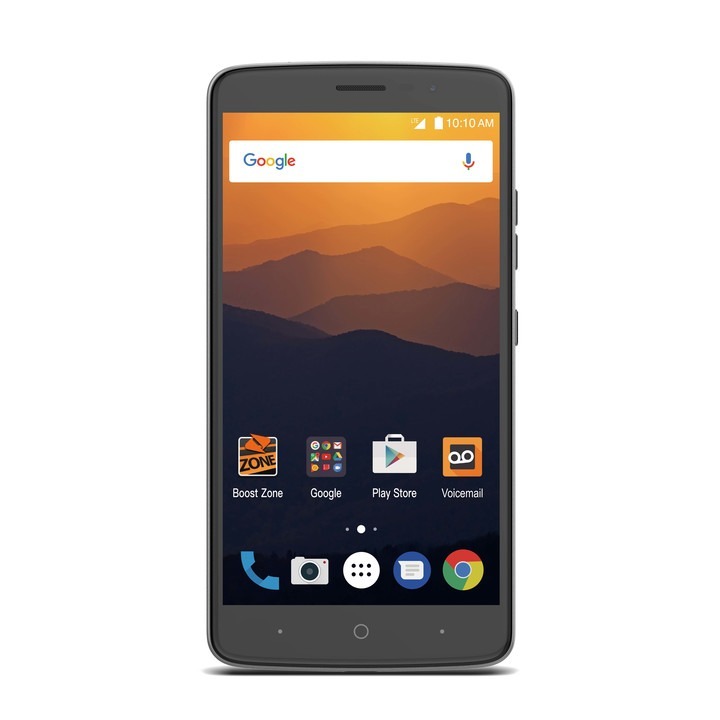 Well, the ZTE Max XL is surely a superb device with great specifications at a budget price. It will be interesting to see how it competes with the likes of the upcoming Moto C and C Plus, which too, are the budget friendly devices coming from Motorola. Stay Tuned.